Frost glasses simply and as needed with the revolutionary glass froster from Frucosol. 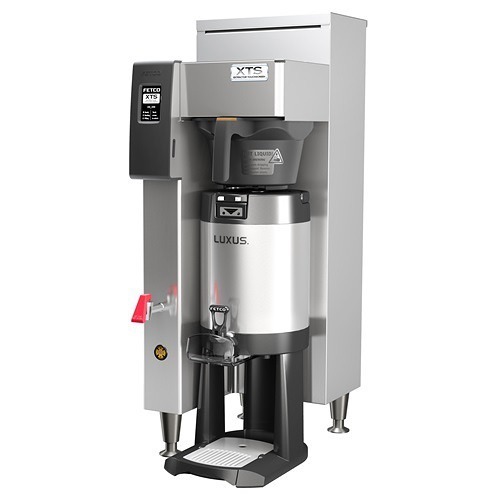 The froster was introduced in Spain in 2013 and has become very popular in southern Europe. 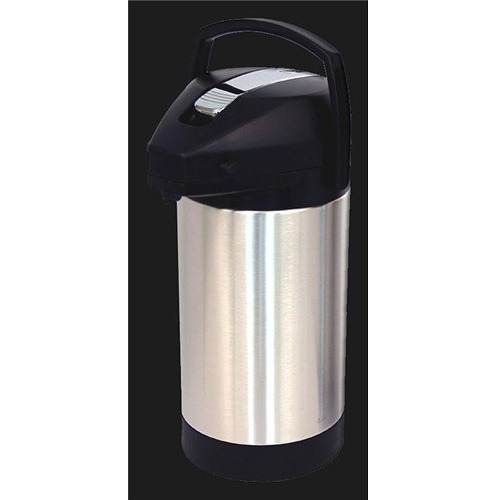 It’s perfect for bars, restaurants, and caterers. The Frucosol Glass Froster quickly frosts glasses for cocktails, wines and champagne. The Frucosol Glass Froster is made from sturdy stainless steel and is designed to easily attach to the bar counter. To frost a glass, simply hold the glass under the froster and pull the lever. An icy blast quickly freezes the glass while small LED lights present an attractive display. No electricity is needed – two AA batteries are used to power the LED display lights. The glass froster needs to be hooked up to a CO2 tank with a dip tube. A tank with a dip tube is different from a regular CO2 tank, but the same supplier usually carries both types. Frosting with CO2 means no aftertaste or dilution of drink from ice cubes. The froster is made for chilling cocktail, wine and champagne glasses. To operate the froster, a glass is held under the levered dome and the dome is pressed down to dispense the gas. A round of chilling takes about five seconds, then the cold glass is held up so that moisture from the air can frost it. The action is then repeated. 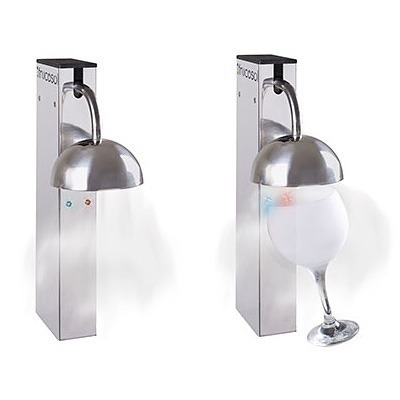 We found that it takes 2 rounds of chilling to chill a martini or champagne glass. For a slightly thicker cocktail glass, it takes 3 rounds of chilling. The glass froster is not recommended for beer glasses because they are too thick and their design prevent the cold gas from circulating all the way to the bottom of the glass. The glass froster is manufactured in Spain by Frucosol. 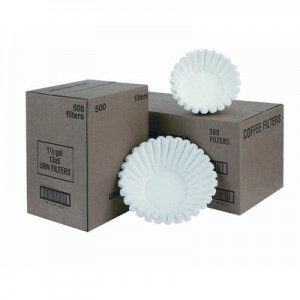 For more information, check here: Frucosol GF-1000 Glass Froster.